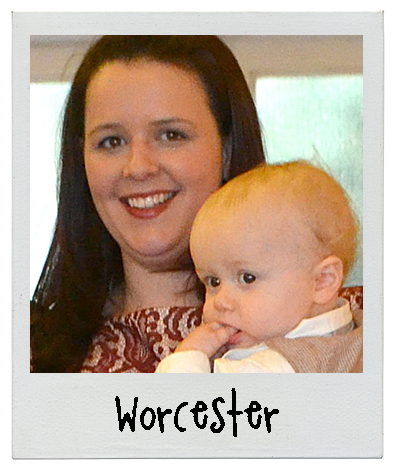 Hi, my name is Rachel and I run crafty cooks sessions in and around the Worcester area. Before having my two children I spent 10 years as a teacher in primary schools. I loved working with the children especially the more practical hands on lessons. After having my children I discovered a new love of baking and have decided to combine the two by joining the crafty cooks team. 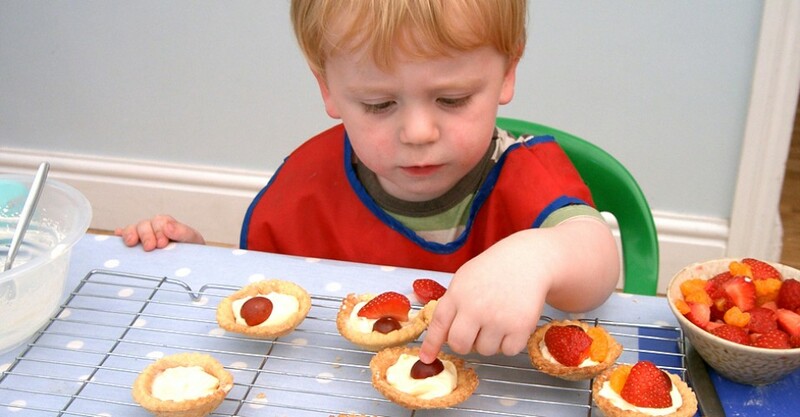 For the last couple of years I have been having fun cooking with my own children and their friends and I am now looking forward to sharing the enjoyment of baking and exploring new foods with you and your children. I will be holding small friendly classes in my own home for preschool children on Mondays, Thursdays and Fridays during term time. I will also be holding special one off sessions in different places and some holiday clubs. Once a month Thursday 10.00am at The Woodpecker Cafe.